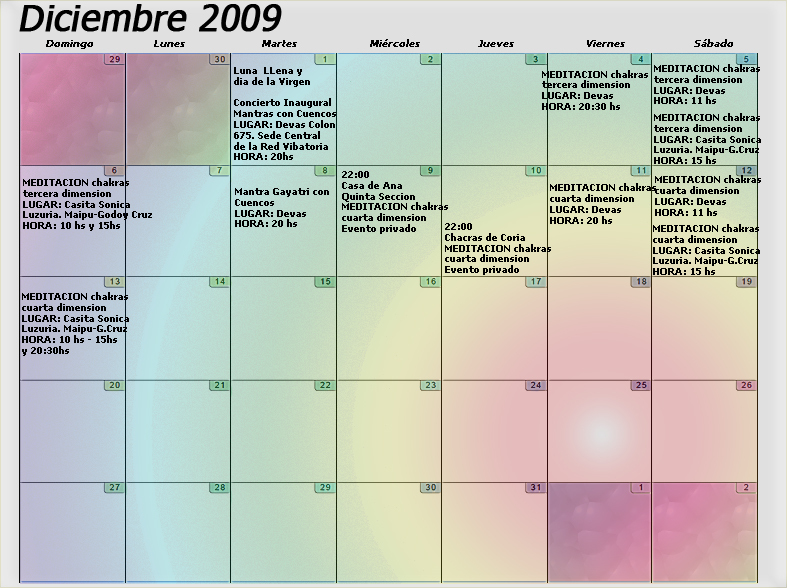 The network consists of a series of immense concerts in November and December, synchronized and aligned with the spirit of Christmas to bring harmonization not only to Mendoza, but for all of Argentina, and the planet. The network will envelop the city to form a vibrating grid leading to Aconcagua. Watch here for updates to the schedule of concerts. To participate or schedule a concert, please contact me. 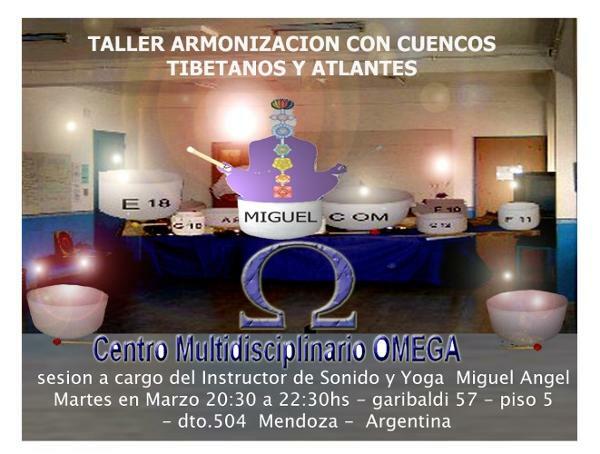 Concerts and events will take place throughout Mendoza in holistic centers, meditation groups, yoga classes, self-help groups, nursing homes, and private homes, indoors and outdoors. The sound, and the synergy of the group, creates a harmonic vortex. We use the following techniques: special meditations, ascension sounds, vocalization, prayer, and mantras, with the sounds of the crystal bowls. Please confirm your reservation by calling 4528102 / 156568277, Thank you. To clarify, to fortify and to increase our participation in the process of planetary and personal Ascent. 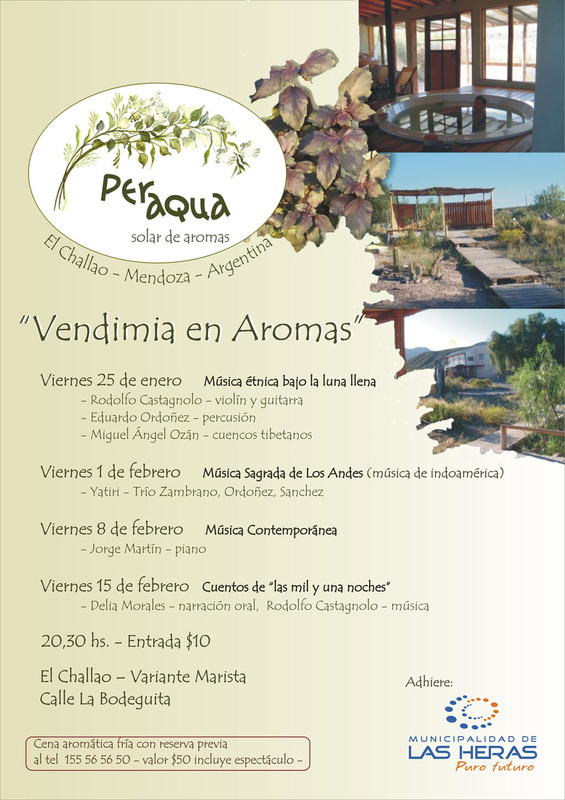 City of Uspallata, in the Province of Mendoza. 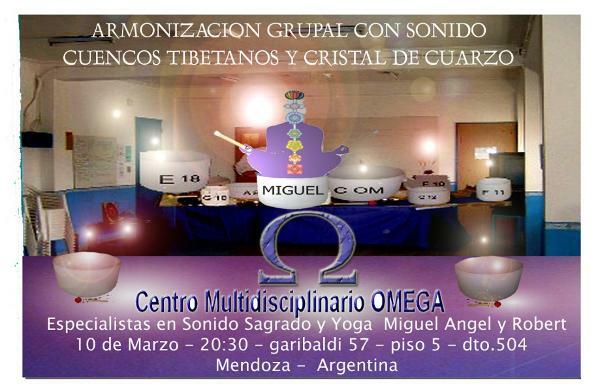 Maya Calendar celebration "Day out of Time"
A meditation with the sounds of quartz crystal singing bowls Saturday 30 of June at 18:00 hs. 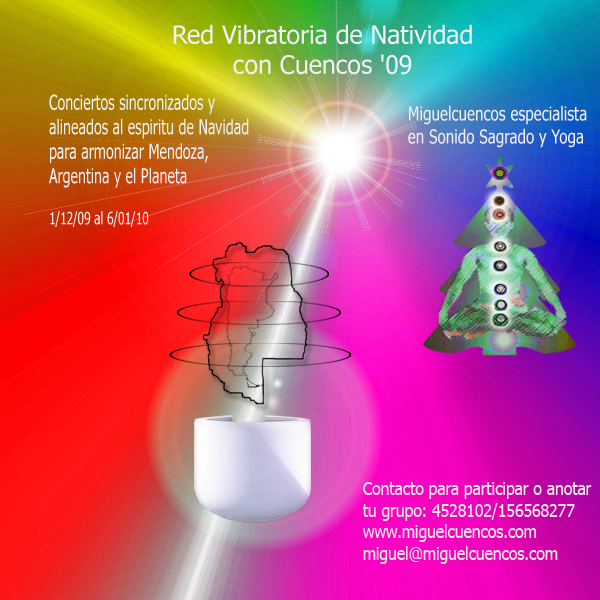 Led by instructor Miguel Angel Ozan, specialist in Sacred Sound and Yoga. 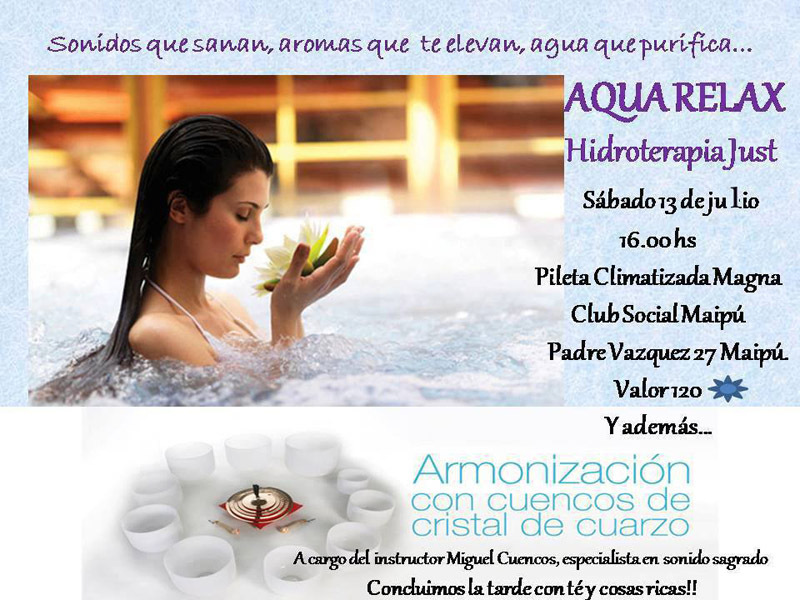 You are invited to bring your own quartz, stones, and water to be energized. 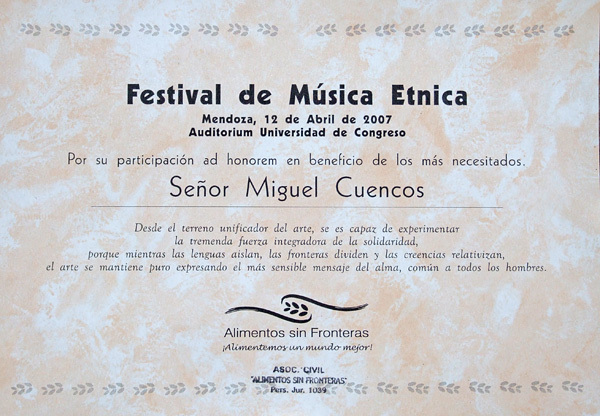 Special Thank you to "Alimentos sin Fronteras" for allowing me to participate in the ethnic music festival for the benefit of the Santa Fe flood victims. 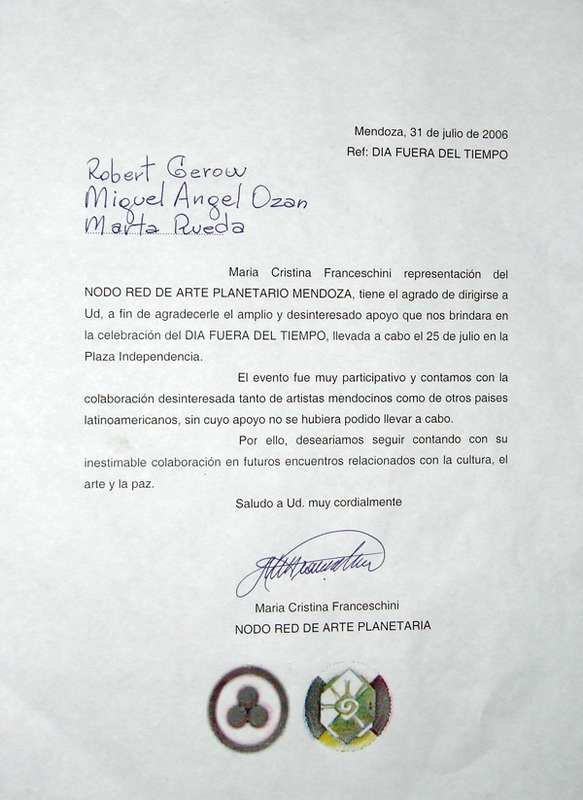 Participation in the "Day out of Time" from the Maya Calendar celebration. Thank you to all of the Holistic centers, alternative and multidisiplinary centers, to join me in the great planetary link vibration. Thank you for your help in awakening more cosciousness and balance for more beings in 2006.
in other cities throughout the country. Free and open to all. Telephone 4236328 for more info. Global Harmonization Ceremony. Circles of Sound around the world will gather again to unite our sacred sounds and consciousness with the intentions of Harmony, Acceptance, Unity, Joy and Compassion among all beings of the planet. People all around the planet are invited and encouraged to join our circles and share the sounds. Free and open to all. The emanation of vibrations is important for the energy of our planet at this moment. It is necessary to play the crystal bowls with joy, and, if possible, as a group. This practice will have a deep personal and global effect. The more people participating, the better. Today there are thousands of people all around the planet, that meet each Full Moon to play for world peace and healing. This ceremony is not really about making music. It is based on creating sacred sounds that are used to amplify our intentions. CRYSTAL BOWLS FOR CHRISTMAS BY Global Peace MENDOZA, ARGENTINA. 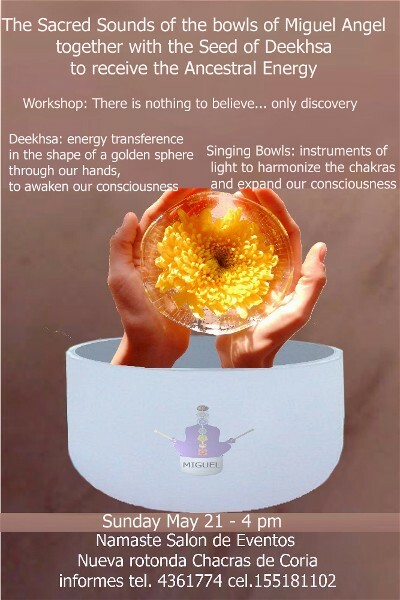 FREE CONCERT WITH QUARTZ CRYSTAL BOWLS and TIBETAN BOWLS. 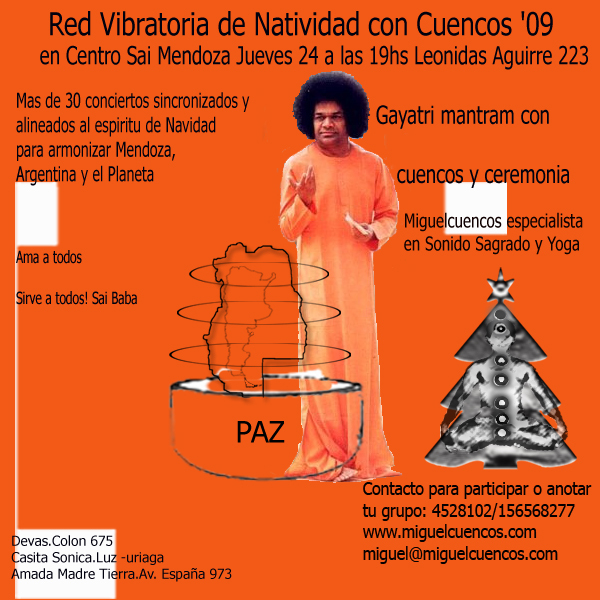 This is an invitation to all Light Workers of the country and the world, to the first circle of sound to be held in downtown Mendoza, Argentina, in the Plaza Independencia (on the great lawn under the shield). This great plaza has been a gathering place since pre-Columbian times. We will wait for you, and send a hug of Light to you. Free and open to all. Coordinators: Instructor of sound therapy and Yoga, Miguel Angel Ozan, and Omega Interdisciplinary Center Director Dr. Norma Martinez. Special thanks to bowl players: Norma Martinez, Daniel Ortiz Maldonado, Antonia, Norma Guizardi, Bety Nuñez, Anae Castellani, Gimena Aldecua, Marta Rueda, Gabriela Elgueta, Carina Maluchelli, Angie, Rosa Parada.